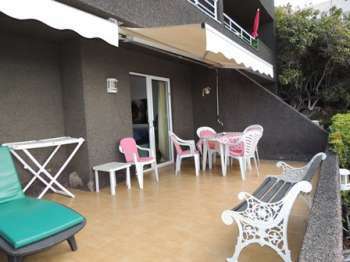 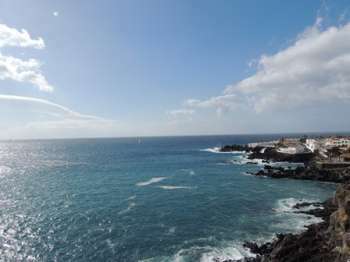 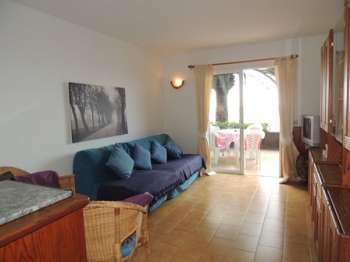 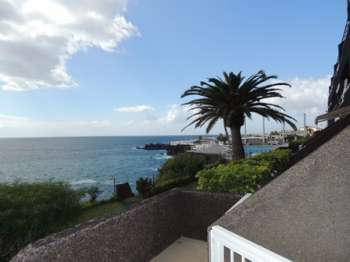 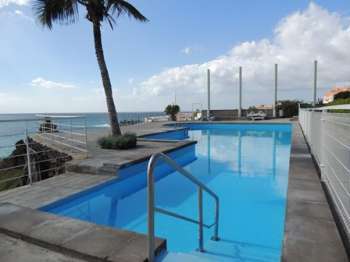 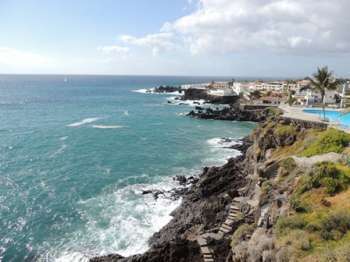 Front line apartment in Playa Arena with fantastic views. 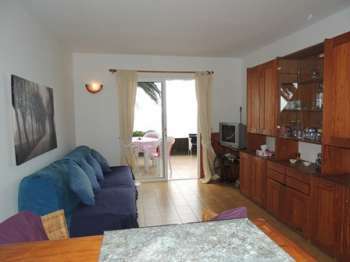 Open Plan lounge kitchen and dining area with french windows leading on to the patio. 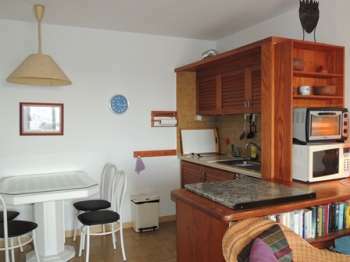 Kitchen with top oven,microwave,and washing machine. 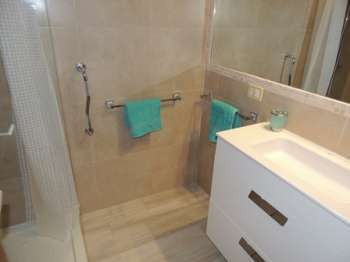 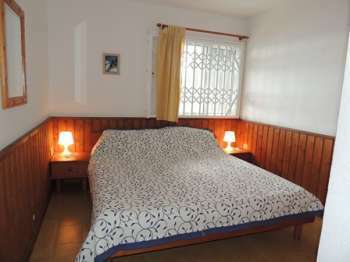 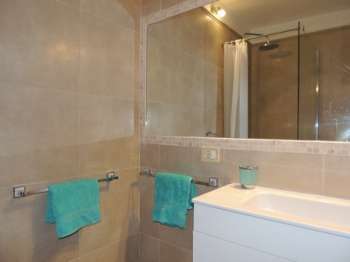 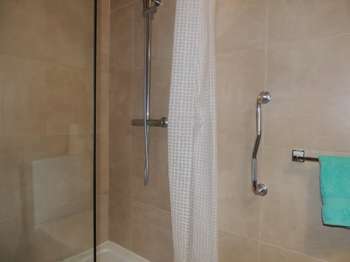 Double bedroom .Bathroom with bath and shower over.